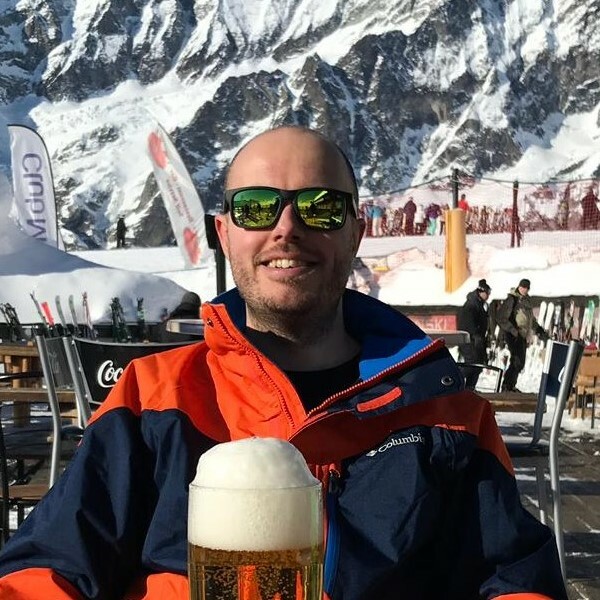 I’m Mike – a Security Solution Architect based in the south of England! I’m passionate about security and have started this blog to hopefully share some of my thoughts and experience with others. Currently I am working for a Cisco partner as a Solution Architect working with predominantly Cisco security technologies. I also have a solid route/switch and load balancing background. I will be updating this blog with new articles and tutorials on a (hopefully) weekly basis.